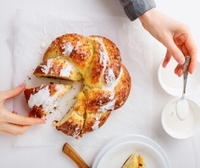 28 Feb 2019 --- Supplier of flavors, botanical extracts and specialty ingredients, Bell Flavors & Fragrances EMEA (Bell), has launched a functional taste solution for a 30 percent reduction of sugar in beverages, dairy, ice cream and bakery applications. With its newly developed REDsugar flavor range, Bell seeks to change consumer behavior and political frameworks, by focusing on natural, clean label product developments with less or low sugar. 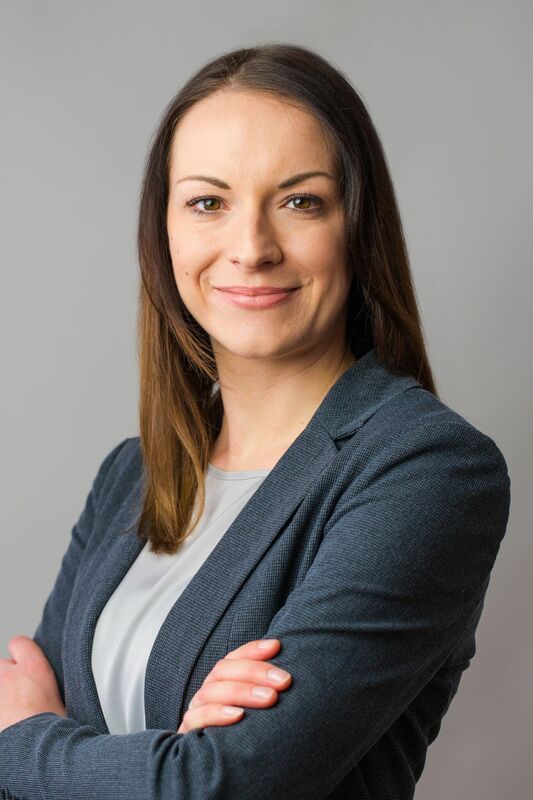 Speaking with FoodIngredientsFirst, Agneta Hoffmann, Team Leader Marketing for Flavors at Bell, says that as consumers have become increasingly health conscious, NPD boundaries are being pushed further based on better-for-you attributes. “They are actively cutting down on sugar, primarily driven by health concerns. In recent years, sugar has surpassed fat as the top food villain in our diets. People are more aware of sugar than fat on a daily basis,” she says. Click to EnlargeAgneta Hoffmann, Team Leader Marketing for Flavors at BellWith regards to sensory properties, sugar especially influences flavor perception as it enhances or suppresses certain flavors. The mouthfeel and texture are equally affected, as sugar provides a very typical body and long-lasting taste profile, Hoffmann adds. 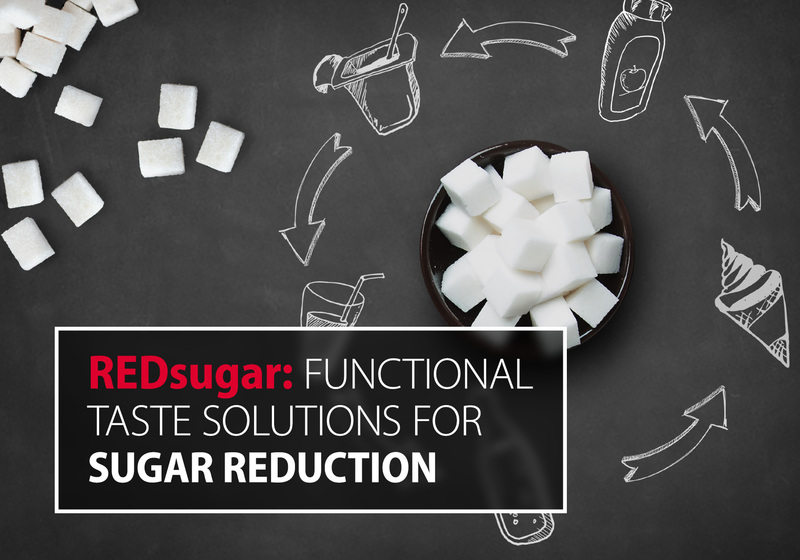 “It is, therefore, necessary to create solutions that keep a good taste profile, while reducing the amount of sugar used in the application,” she stresses. Sugar is an active ingredient; it not only acts for the sweetness-perception but also impacts other major sensory attributes within the products’ formulation. According to Bell, the “REDsugar” flavors keep complex matrices in applications by reacting with existing structures. This helps to close the sugar gap and to maintain mouthfeel, taste and texture, while delivering a positive impact on the sweet perception of a product. As a result, sugar content can be decreased by at least 30 percent, says Bell, depending on the type application. The taste solutions have been tested in a variety of segments and applications, such as soft drinks, flavored waters, dairy products, as well as bakery items. Click to EnlargeAccording to Bell, the “REDsugar” flavors keep complex matrices in applications by reacting with existing structures. This helps to close the sugar gap and to maintain mouthfeel, taste and texture, while delivering a positive impact on the sweet perception of a product. Bell’s latest innovation mimics the molecular composition of sugar, while being in line with the latest market needs, consumer expectations and clean label restrictions. Furthermore, all products are designed to fulfill industry standards and can be declared as “free-from” sweeteners and artificial sweeteners. They also do not contain stevia extracts. While indulgence remains the main topic when talking about sweet treats and soft drinks, moderate consumption or occasional avoidance have become common, but major compromises on taste are not well accepted, notes Hoffmann. Hoffmann also says that further potential is expected within segments such as bakery, but also sauces, such as ketchup, where consumers are well aware of the sugar content that these products contain. Sugar reduction will be one of the major topics, not only for 2019, but also beyond. “We expect to see further raw materials and ingredients to be discovered and investigated,” Hoffmann explains. “There is also room for developments based on using less sugar, while focusing on differing taste varieties and moving away from the classic sweet perception. We can expect varieties focusing on fresh, acidic or even bitter taste components increasing in popularity,” Hoffmann comments. According to Bell, “almost 90 percent of global consumers pay attention to sugar, sweeteners or related claims when choosing food and drinks.” Growing aspirations for healthy food varieties and increasing concerns on sugar intake are driving the food and beverage industry to respond with the reformulation of products or new developments based on less or low sugar. In the UK, the reduction of sugar in beverages remains high on the agenda for brands and suppliers, with increased pressure from health lobbyists driving manufacturers to reduce sugar content across the board. While sugar taxes that were implemented last year continue to gain momentum in the UK, consumer appetite for highly sweetened products has continued to diminish and interest in low-calorie or naturally sweetened beverages has begun to take center stage. “At the same time, sugar policies in western Europe have driven new product developments based on changing restrictions. France and Ireland have also introduced sugar taxes on sugar-sweetened beverages in 2018, whereas governments in Germany and the Netherlands are still working on alternatives alongside the legal level,” Hoffmann explains. The industry as a whole is facing challenges, as products need to be adapted using less sugar, while still meeting high expectations regarding naturalness, indulgence and sensory attributes. Furthermore, consumers are looking for natural ingredients and the substitution of artificial sweeteners, says Bell. They react highly attentive towards the type of sugar substitution used in reformulated products and are very likely to accept a combination of less sugar and natural sweeteners over a sugar-free, but artificially sweetened formula. Among other categories, soft drinks represent a significant focus on sugar reduction, as this segment is directly affected by sugar taxes in many markets. However, growing concerns around sugar intake are currently expanding into other categories, such as dairy products, ice cream and desserts, confectionery and bakery. Within these categories, better-for-you attributes and nutritional advantages are highly appreciated by consumers and, by contrast, significant compromises on taste are not very well accepted. NPD addressing low or less sugar content or even emphasizing sugar-related claims have shown significant growth in recent years, leading to the conclusion, that market dynamics are not slowing down and the industry needs to adapt to new requirements set by consumers and political frameworks.